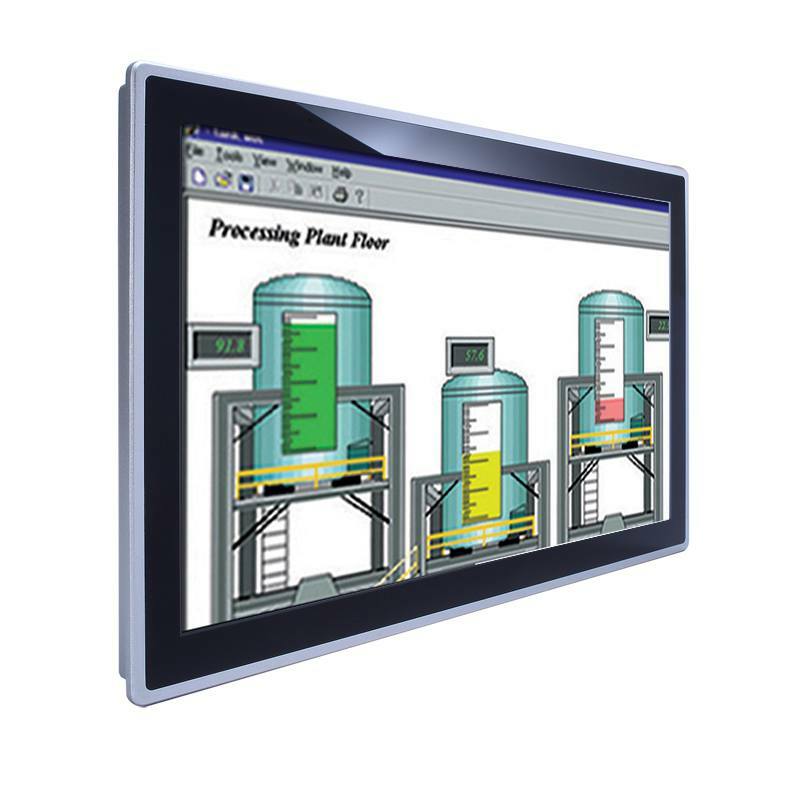 The GOT3187WL-834-PCT is an 18.5-inch fanless multi-touch panel computer for infotainment and light industry applications. 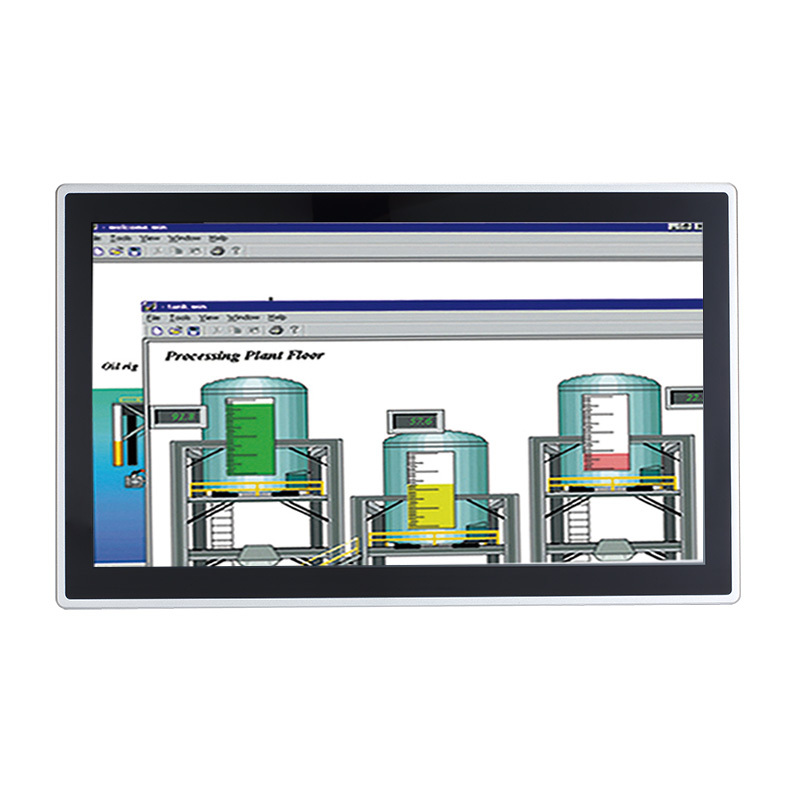 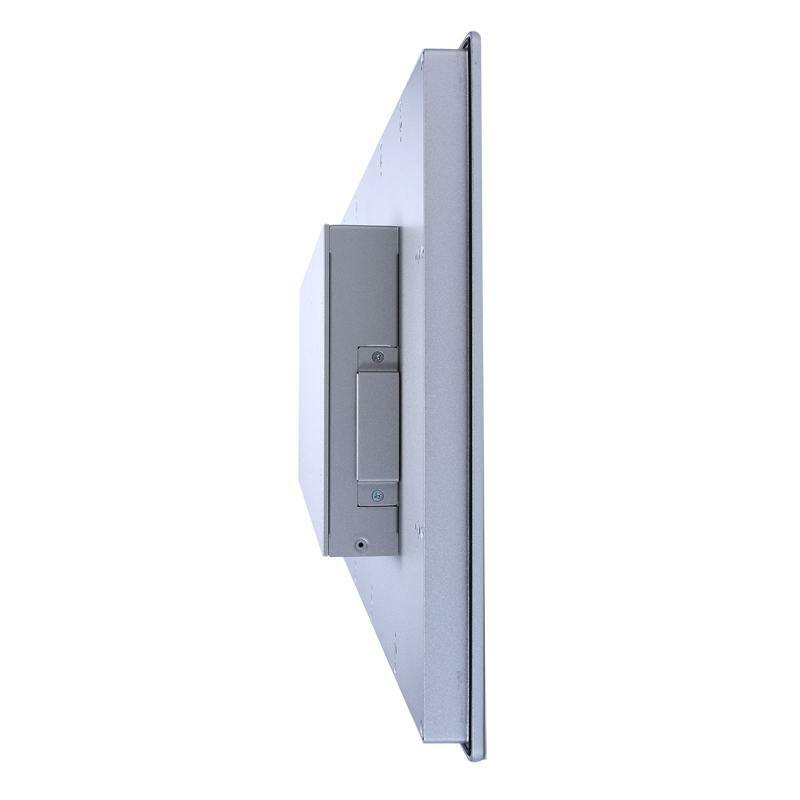 The industrial grade widescreen touch panel PC adopts an 18.5" WXGA TFT LCD display with projected capacitive touchscreen and 250 nits high brightness. 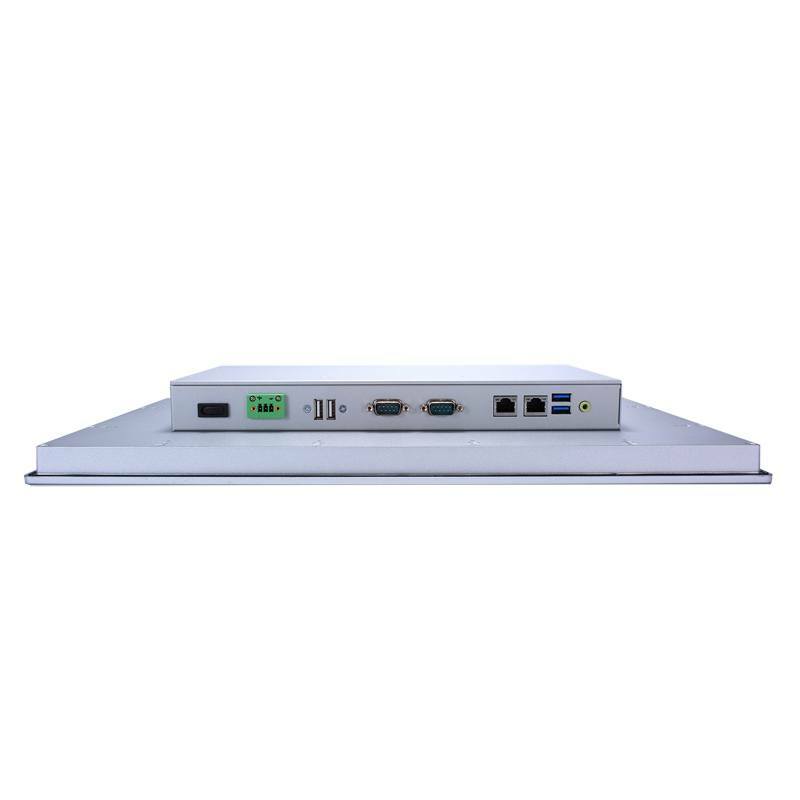 To provide excellent system performance, the all-in-one touch panel PC supports quad-core Intel® Celeron® processor J1900 (formally codename: Bay Trail) with low power consumption. 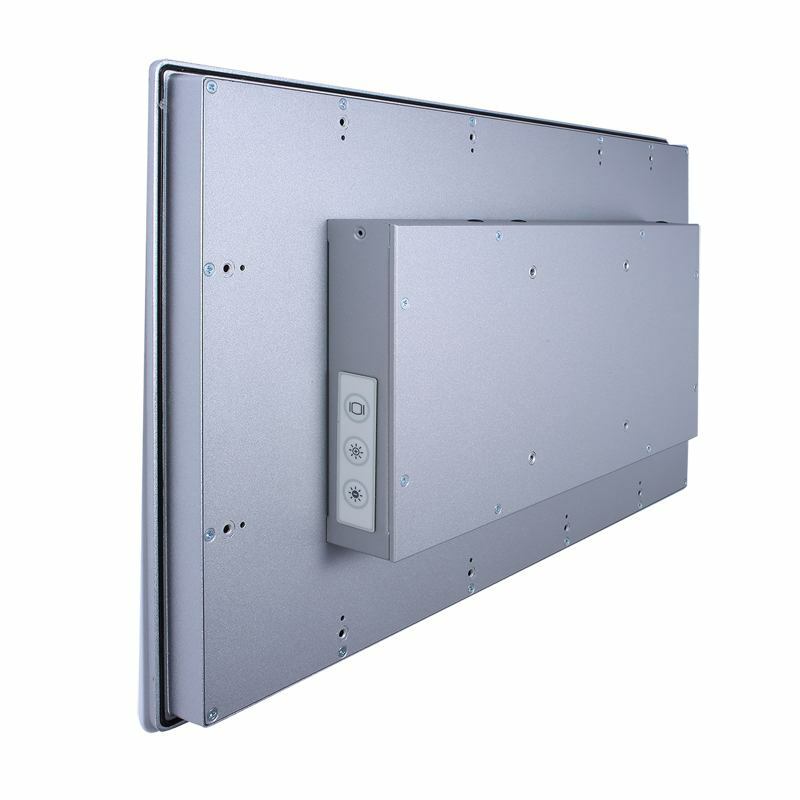 The 7H surface hardness guarantees superior durability. 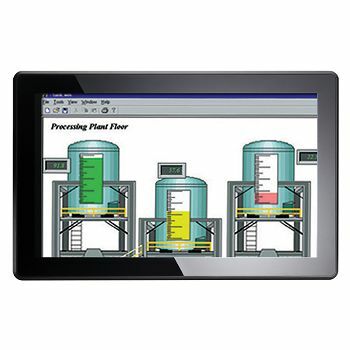 Its multi-touch screen and slim and ultra-light weight design increase the system’s overall ease of use. 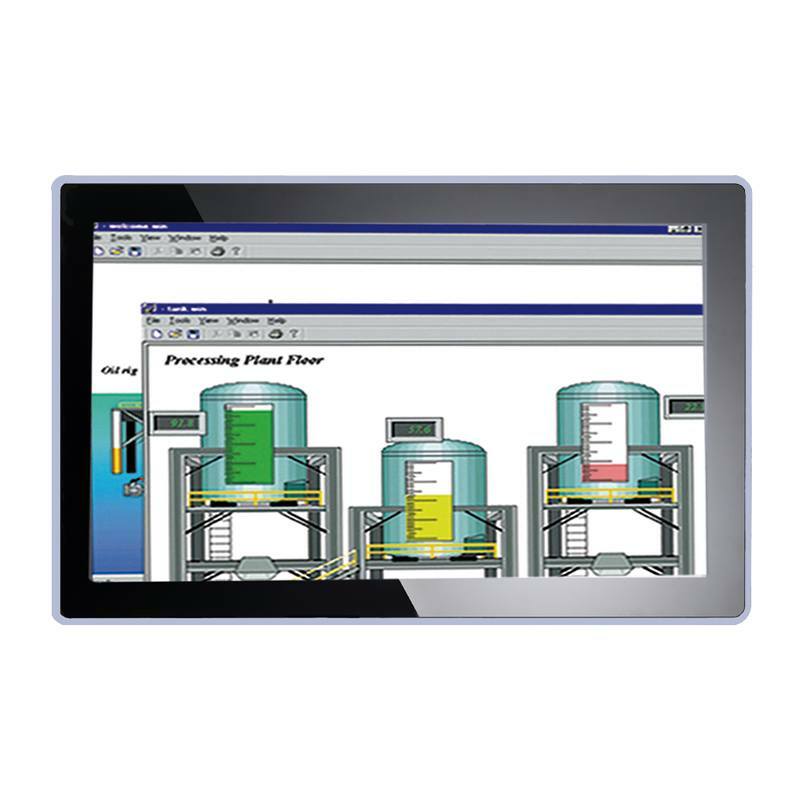 This 18.5" Intel® Celeron®-based WXGA touch panel PC is suitable for self-services, digital signage, light factory automation, and many more.